While investigators are not in a position to comment on the investigation, the feedback from the public has been positive and Police are actively following the lines of inquiry. However, she still has not been found. Deputy Commissioner Alwin James shared his gratitude for the public’s support and their understanding while investigation continues into the matter. “While we are doing everything possible for the safe return of Siriena, she is a minor and understandably neither the details of her relationships, nor the conditions that may have led to her absence can be shared by the RVIPF,” he noted. 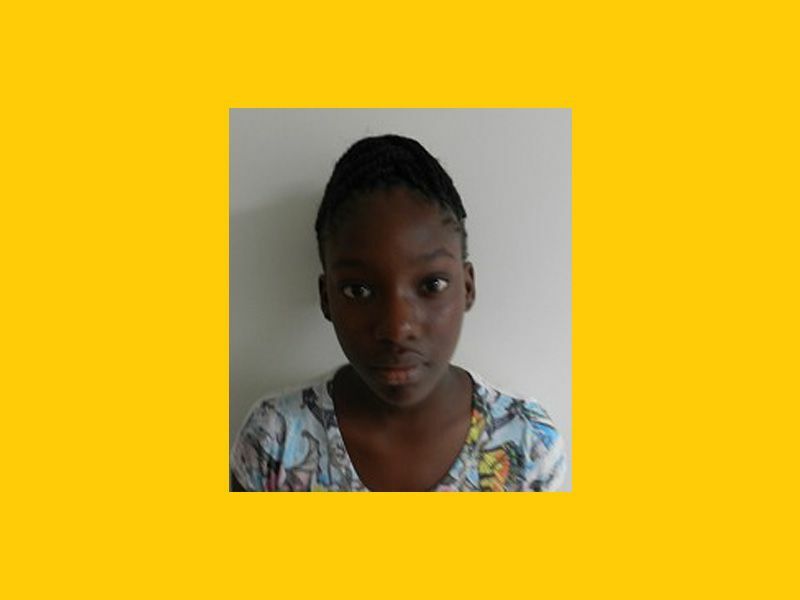 On Monday, 13 January 2014, 12-year-old Siriena Wharton, who resides in Old Plantation, was reported missing. Police were informed then that she was last seen on Thursday, 12 December 2013. A missing person enquiry was started by the Major Crime Team who is continuing to follow lines of inquiries here in the Territory and USVI. Siriena is a student of the Joyce Samuel Primary School and has a wide circle of friends and relatives across Tortola and St. Thomas, USVI. Persons who may have seen Siriena after 12 December 2013 or have information about her present whereabouts are requested to make contact with the RVIPF through its three-digit access number 311 or through the RVIPF Intelligence Unit at 468-9339. ROAD TOWN, Tortola, VI – Police are seeking the public’s assistance in located Siriena Tyrella Wharton. 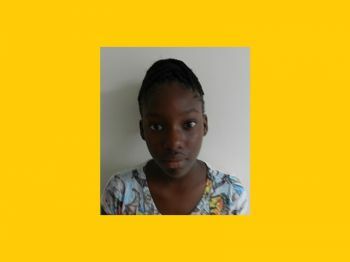 On Monday, 13 January 2014, 12-year-old Siriena Wharton, who resides in Old Plantation, was reported missing. Police were informed then that she was last seen on Thursday, 12 December 2013. A missing person enquiry was started by the Major Crime Team who is seeking any information from the public as to her whereabouts. Are these dates correct? The child was last seen on December 12, 2013 and only reported missing a month later? Praying that she is well. This is craziness..........you want to tell me a whole month later her mother just reporting her child missing utter nonsense if you ask me!! This is craziness yes, a whole month pass. Huh!! Seems like imma have to get outter here in the BVI, things getting outter control !!! This story doesn't sit well with me.....but I wont make the mistake of saying anything judgemental, especially since I dont know the full story. My hope and prayer is that she's found soon, and that she's safe. A child is missing for a month and only now a report is made? Something is not adding up. Hope in God's name that she is okay. "On Monday, 13 January 2014, 12-year-old Siriena Wharton, who resides in Old Plantation, was reported missing. " we are all upset but be correct don't make the parents any worst than they are, she was reported the next day the question is really why they did not seek help from the General Public earlier. who does this child live with ????? from 12 december and only NOW...WOW !!!!!! What was the mother thinking... So that child is missing for a month and only now they are making a report... !!! I SEE THIS CHILD LAST WEEK AND YOU ARE GOING TO TELL ME SHE IS MISSING? NAH MAN THIS CHILD RAN AWAY.